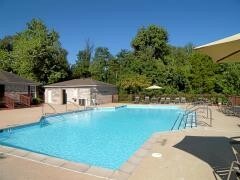 We have 2 and 3 bedroom apartments ready to be your home! 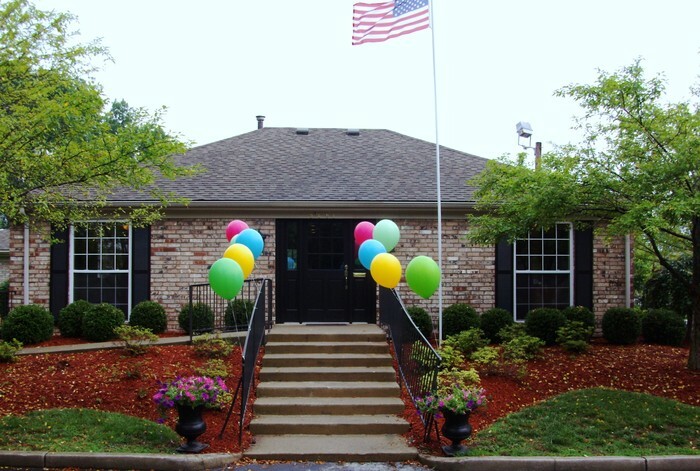 Located in the cozy neighborhood of Jeffersontown, a sub city of Louisville, Kentucky. 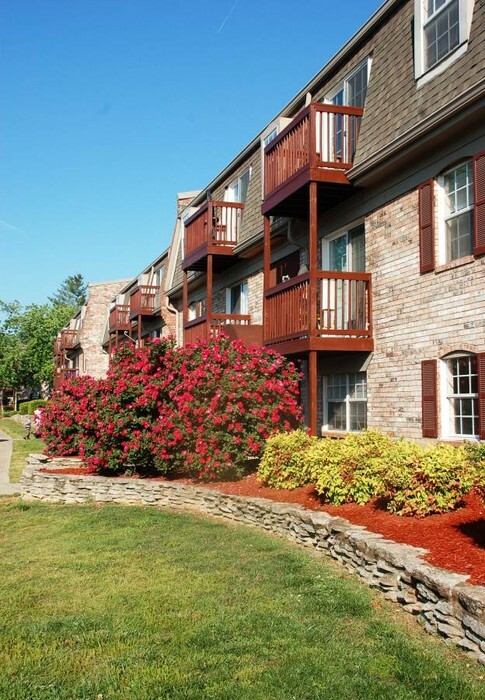 Jeffersontown has several parks, restaurants, grocery stores, just about everything you could need in about a 10 minute radius. 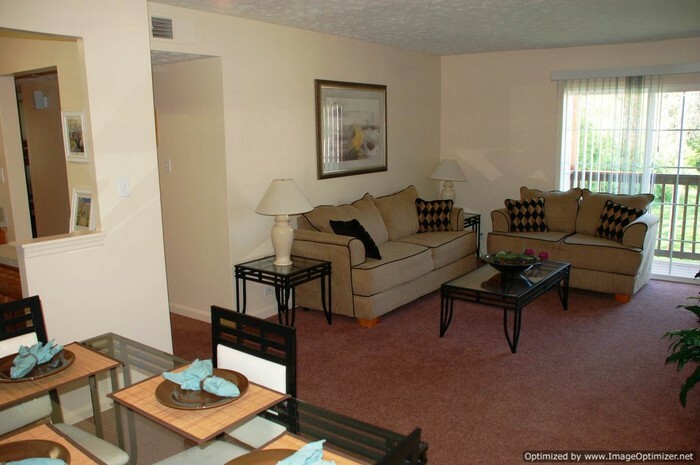 Open layout for your own special touch. 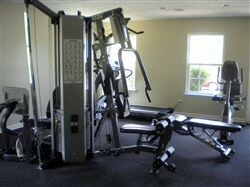 Top of the line equipment accessible 24 hours a day. 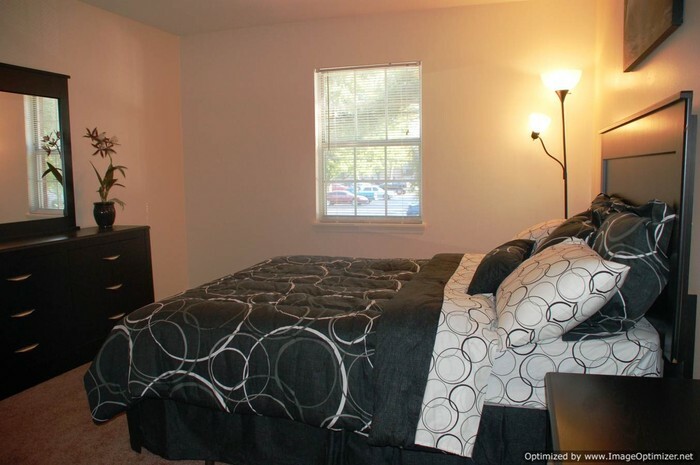 Our bedrooms can fit up to a king-sized bed. 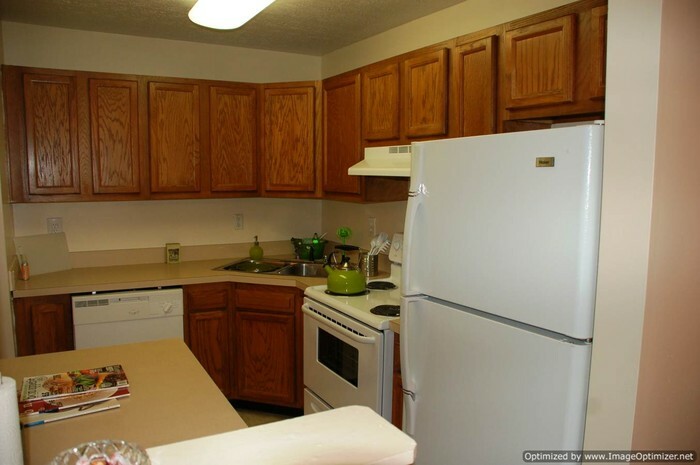 All kitchens have full size, updated appliances and lots of cabinets and counter space. 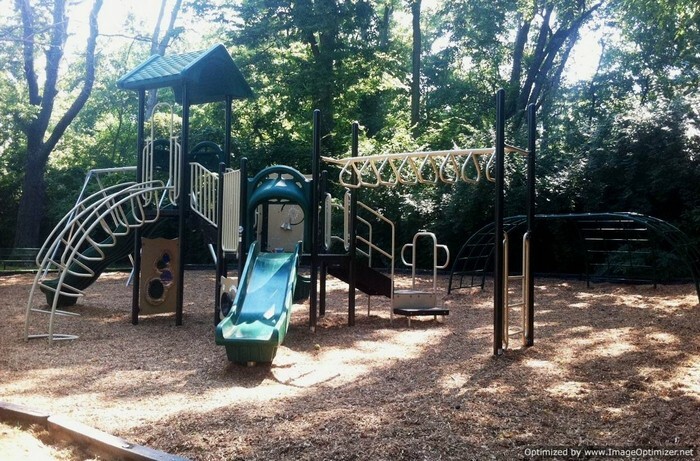 New in 2011 and is a great place to let the kids have some fun! Call ahead to make and appointment our just stop by. Call and find out what we can offer!